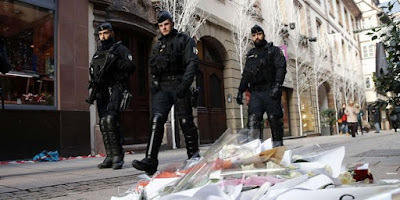 French police call them “gangster-jihadists” – young men, often from poor immigrant backgrounds, who start with petty crime, drug dealing and robbery and graduate to terrorism. 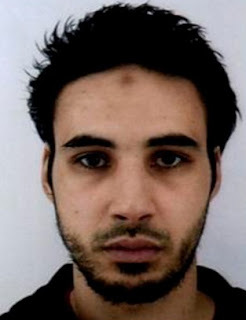 The profile of Strasbourg attacker Chérif Chekatt is familiar in France. Chekatt was born in Strasbourg in 1989, into a Moroccan family. He first fell into into petty crime, then gangster circles. He moved into Islamic extremism during a spell in prison between 2013 and 2015. Like many youths growing up in outer-city housing projects in France, Chekatt was poor and unemployed. “He seemed normal. 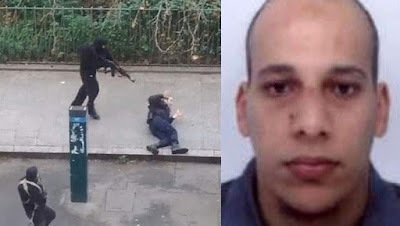 Just a normal guy.” Saïd and Chérif Kouachi, responsible for the attacks on the newspaper Charlie Hebdo in 2015 when 12 people were killed, came from suburban housing projects. 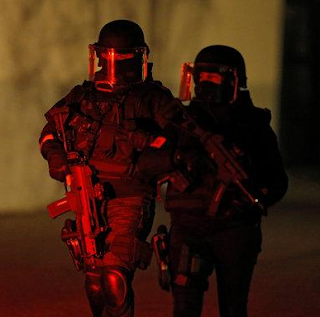 Residents in the housing block at Les Poteries where Chekatt lived were stunned – as were neighbours of all of the previous terror suspects.